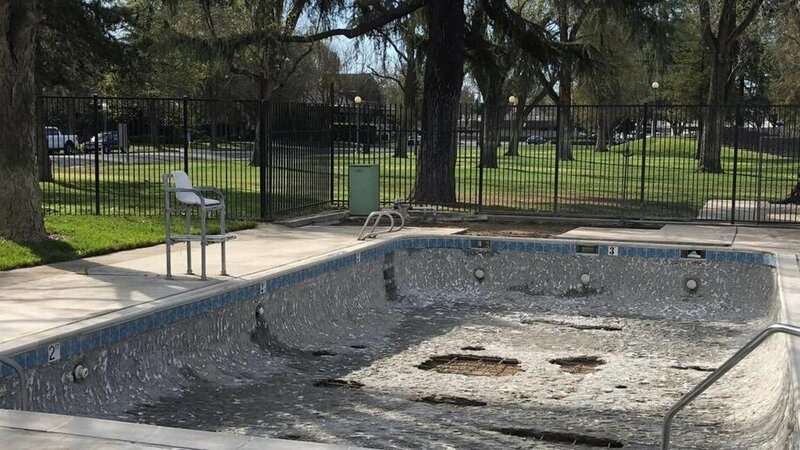 A week before the dedication of the Ryan Barber Memorial Pool & Splash Pad, KCRA 3 News ran a story highlighting the progress that has been made one the project. We were able to demo the splash pad for the first time that day, while the remaining work was done on the pool and pumphouse. Here is a link to the full video that was broadcast on the Sacramento NBC news station. We are excited to break ground and get the pool and splash pad projects started. Check out the Modesto Bee's article highlighting the beginning stages of the work being done at Graceada! The Stanislaus Community Foundation featured our story in their 2017 Annual Report. We are so grateful for the support that we have received from SCF! Here is the complete Annual Report. 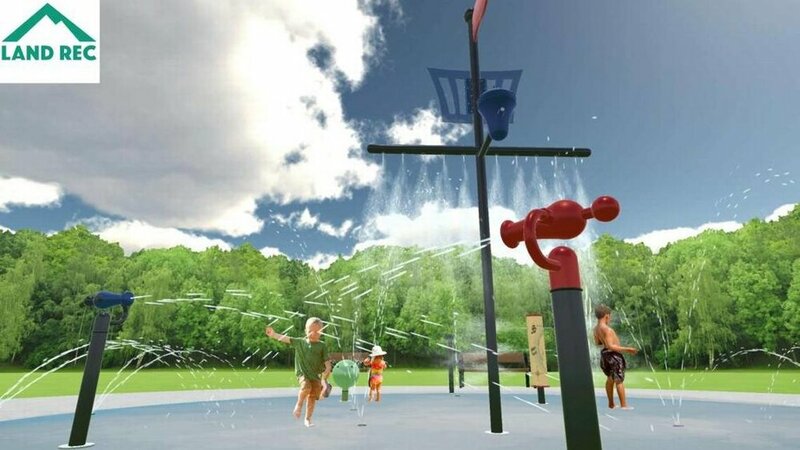 We are just five months away from our goal to open the pool and splash pad at Graceada Park, and are about $30,000 short of being fully funded for both projects! We would like to thank the Modesto Bee again for their continued support to raise funds through sharing our story. You can read the full article here. This Thanksgiving, we are thankful for The Modesto Bee. They published an article highlighting the progress on our projects, as well as sharing our story. We are grateful for their efforts to help raise awareness! Check out the full story here. Today we attended the City Council Safety and Communities Committee meeting at City Hall to discuss and present the Graceada Park Renovation. We appreciate the support of Twainhart Hill and Brian Schardt from the College Area Neighborhood Alliance, and Frank Damrell for coming to this meeting and being pivotal leaders for positive change in our neighborhood. We also want to send a huge thanks to Kristi Ah You, the committee chair, for her encouragement and support. The subcommittee approved the MOU (memorandum of understanding) tonight and now it goes to City Council for approval November 28th so that we will be able to proceed in renovating the pool in Ryan's memory. Thank you everyone for all your love and support. We will work diligently to keep it on schedule for a May 6th opening for the kids in Modesto. Now we are fundraising to also put in a new Splash Pad at Graceada Park, right next to the pool for a true aquatic experience for kids. 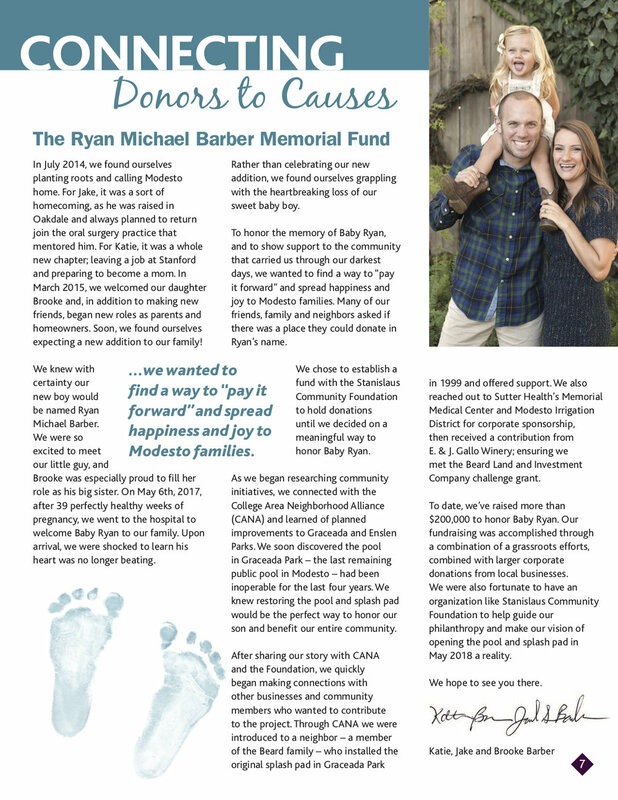 We are excited to announce that through our friends, family, colleagues and local businesses over $50,000 has been raised in Ryan's memory. We are working hard to accomplish our first goal of restoring the Graceada Park pool by his 1st birthday. Thank you all for your generosity and love! It was a great day to get a work out in at Graceada Park! We are so thankful for all who came out to support and a huge thank you to Brandon and Rachel for donating their time and leading us through a tough workout. Check out their Facebook and Instagram pages! 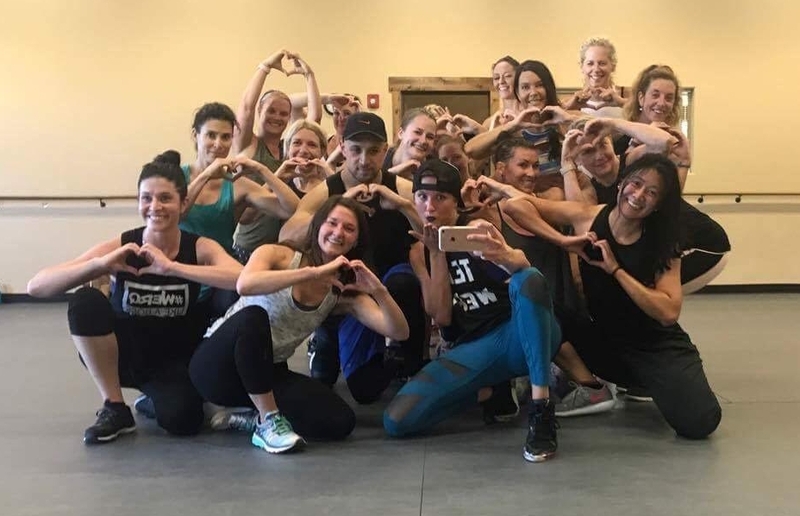 We are so grateful for this group of dancers who got together to support the Ryan Barber Memorial Fund! Their donations are bringing us closer to making our park projects a reality! 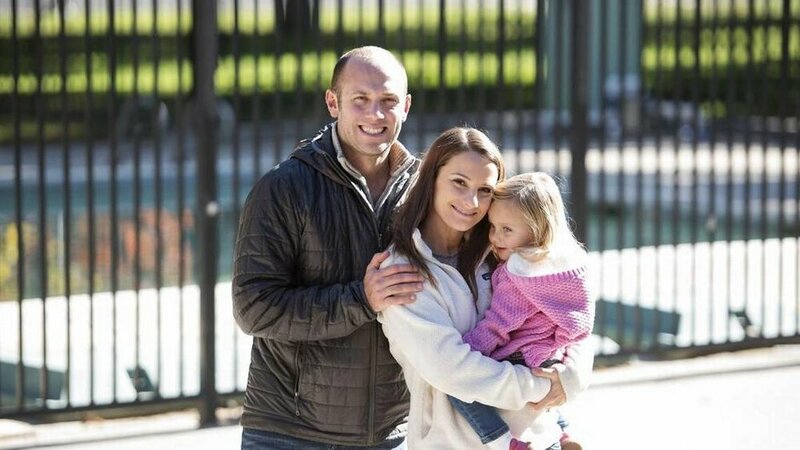 A special thank you to Brittany Taylor Barrett for organizing this event Park City, UT. We send our love and gratitude back at you all! The Trans Tahoe Relay is a 10 mile open water swim across the width of Lake Tahoe. It starts at Sand Harbor Beach in Nevada, and finishes at Skylandia Beach in California. On July 22, 2017 team captain, Jake Barber, led Team Swim Barbara to swim in honor of Baby Ryan. With this swim, we were able to raise $14,000 for the fund! Special thanks to Aaron Vixie for putting together this perfect video - check it out!